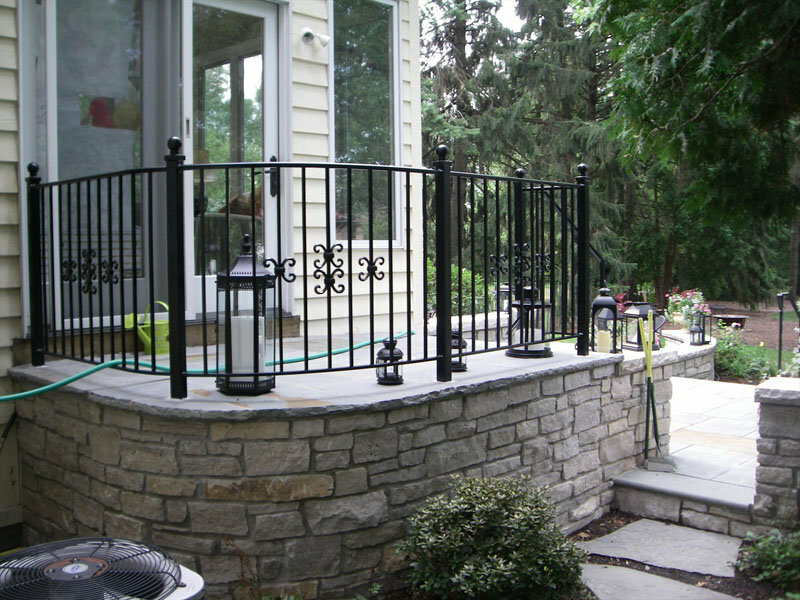 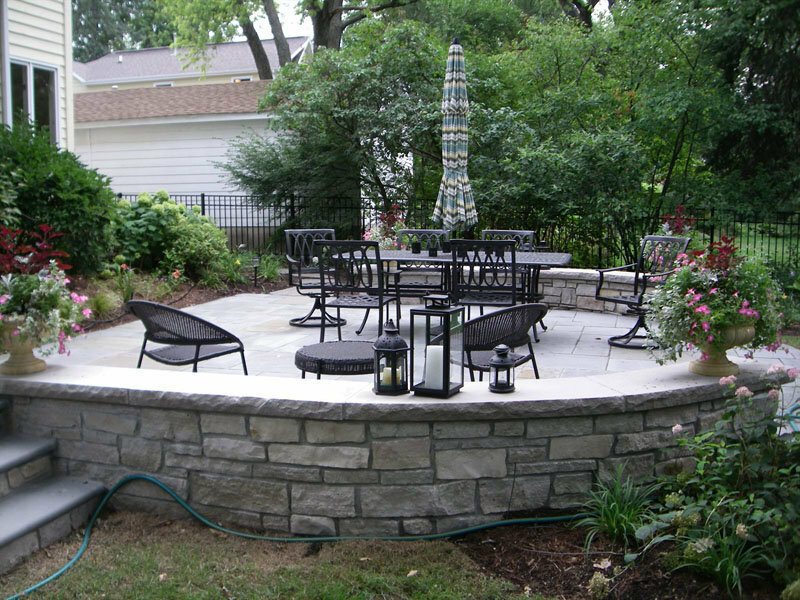 UPDATE YOUR HOME'S OUTDOOR SPACE! 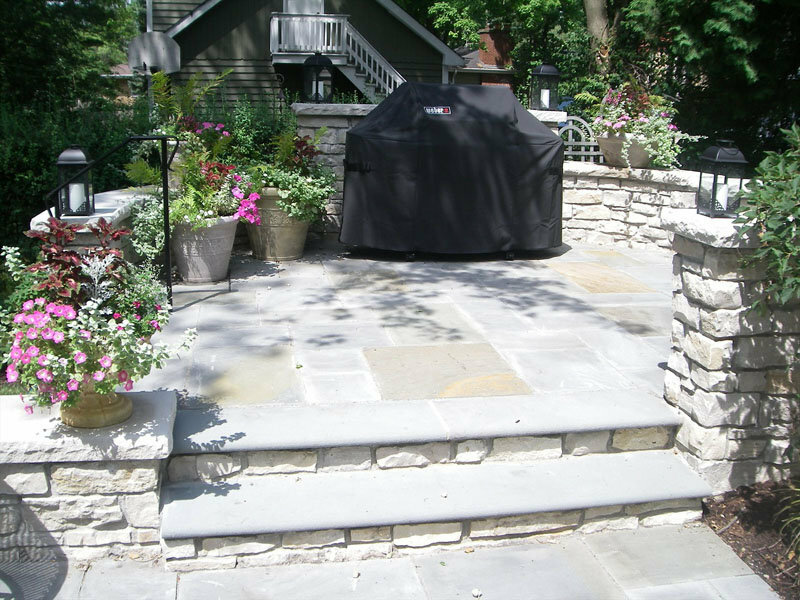 MAKE AN APPOINTMENT WITH OUR DESIGNERS TO TALK ABOUT YOUR IDEAS AND PLANS FOR A MORE UPDATED SPACE. 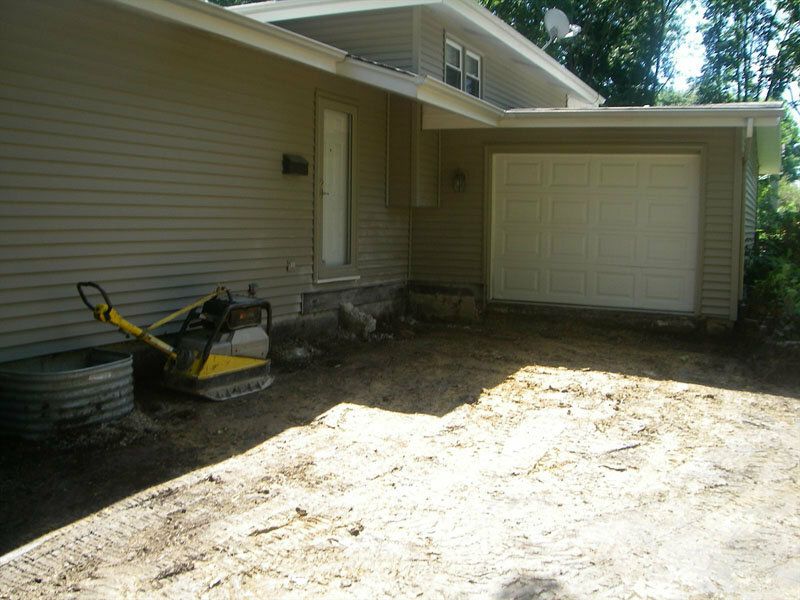 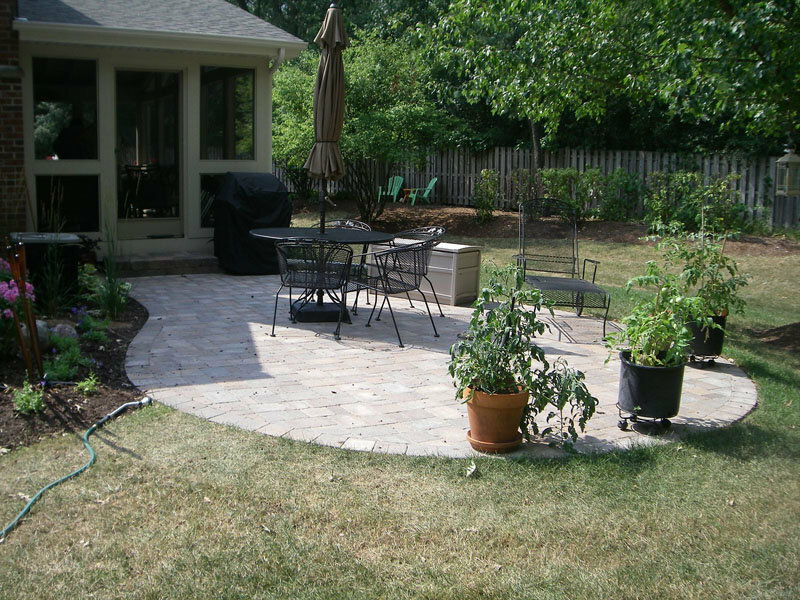 If your landscaping is in need of an overhaul, we are here to help! 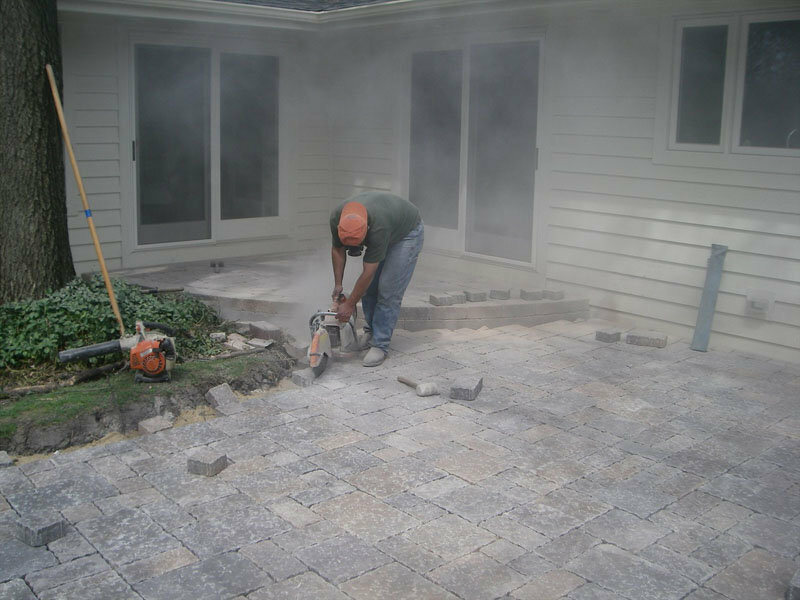 Do you have an uneven paving stone surface in your landscaping? 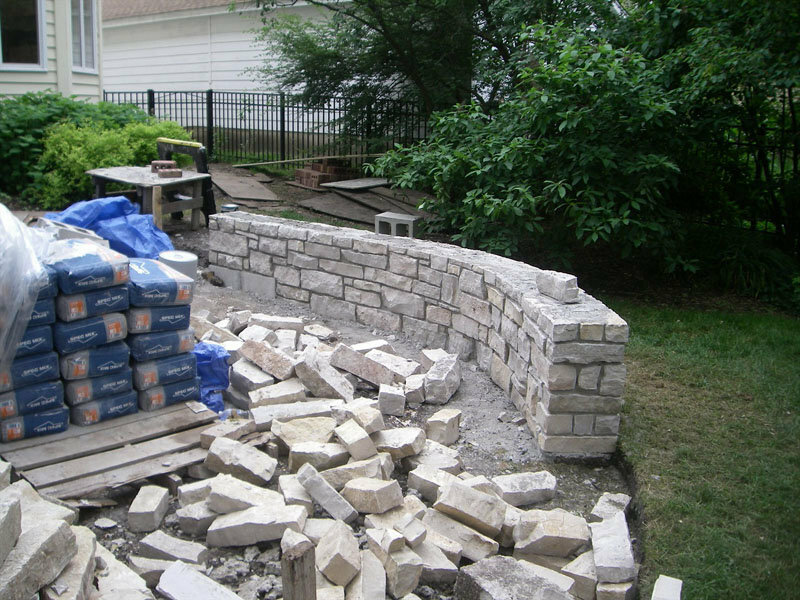 Is your retaining wall uneven or falling down? 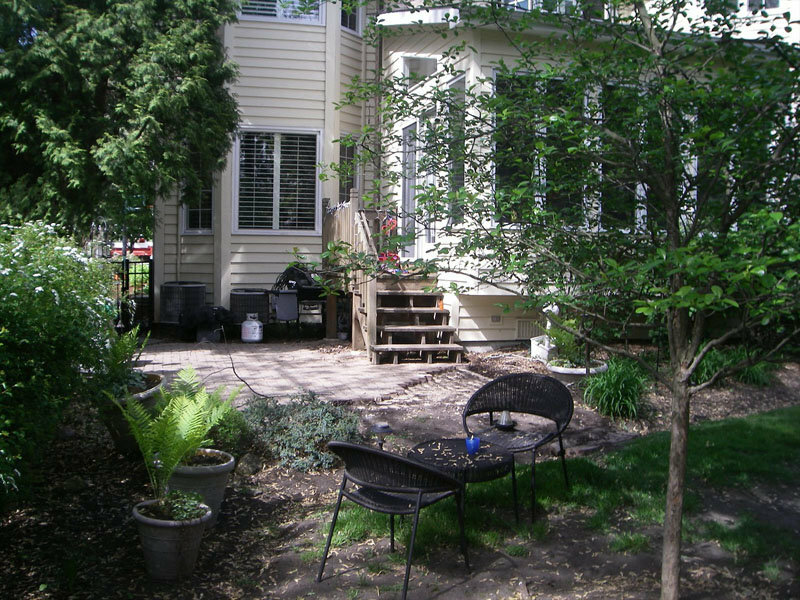 Have your evergreens overgrown their planting beds? 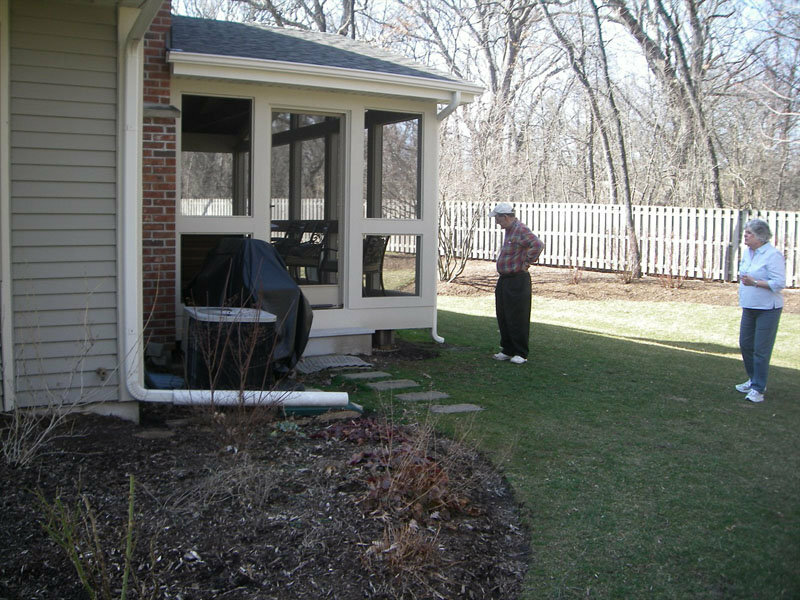 Are plants and trees covering your windows? 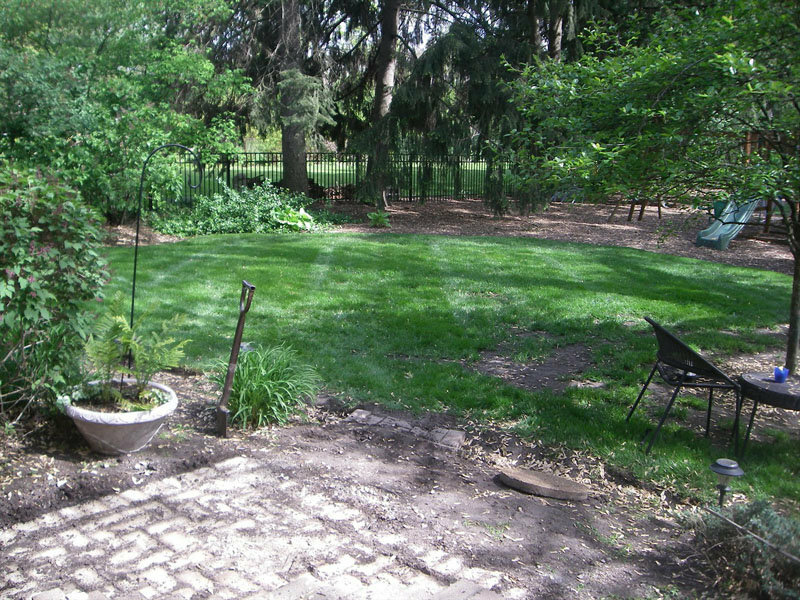 Are you in desperate need of lawn care maintenance? 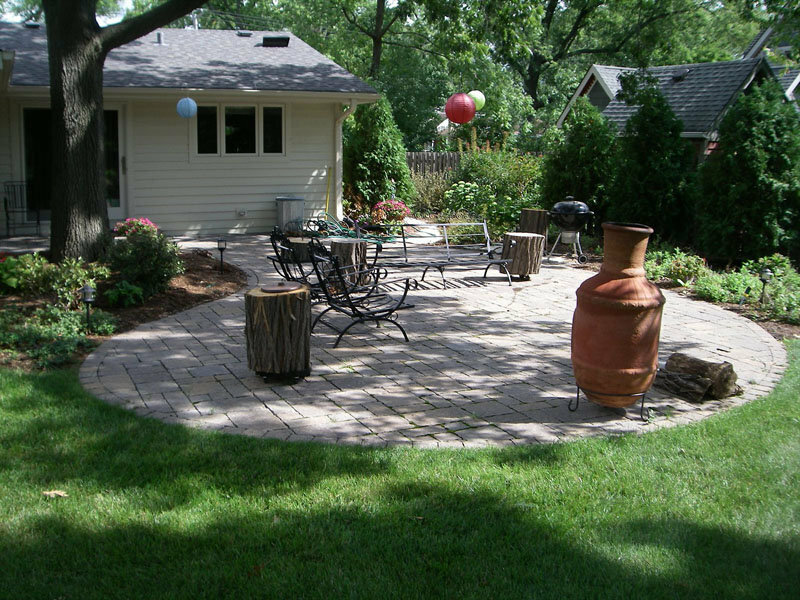 Our 40 years of experience in Wheaton, Glen Ellyn, North Aurora, and surrounding suburbs tells us that every landscape has a lifespan and requires periodic maintenance and updates to keep fresh. 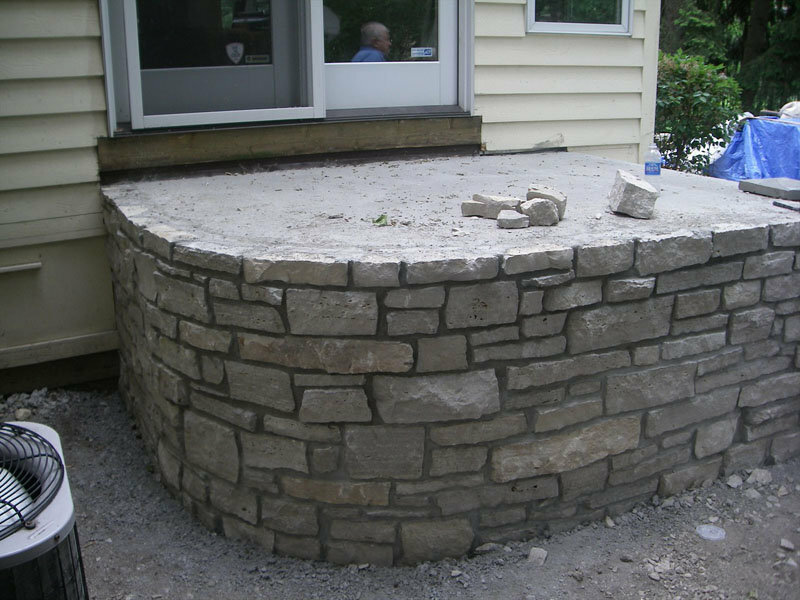 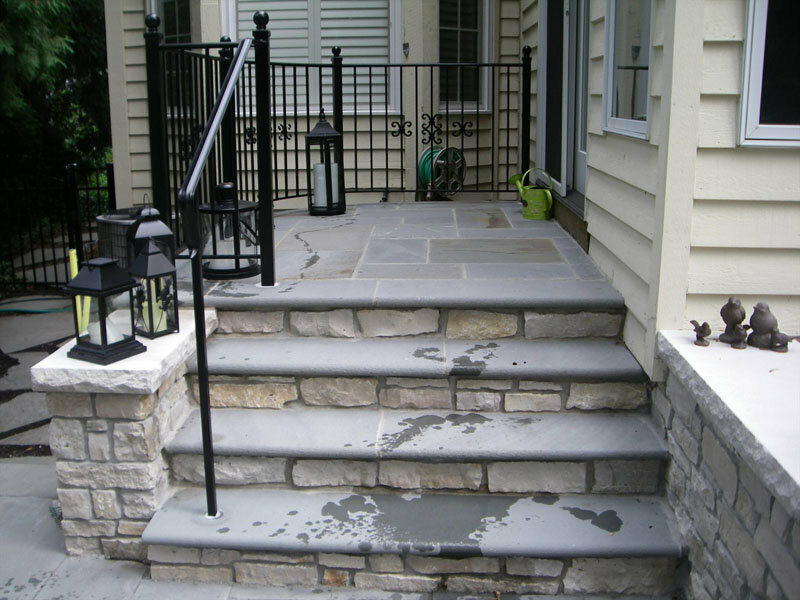 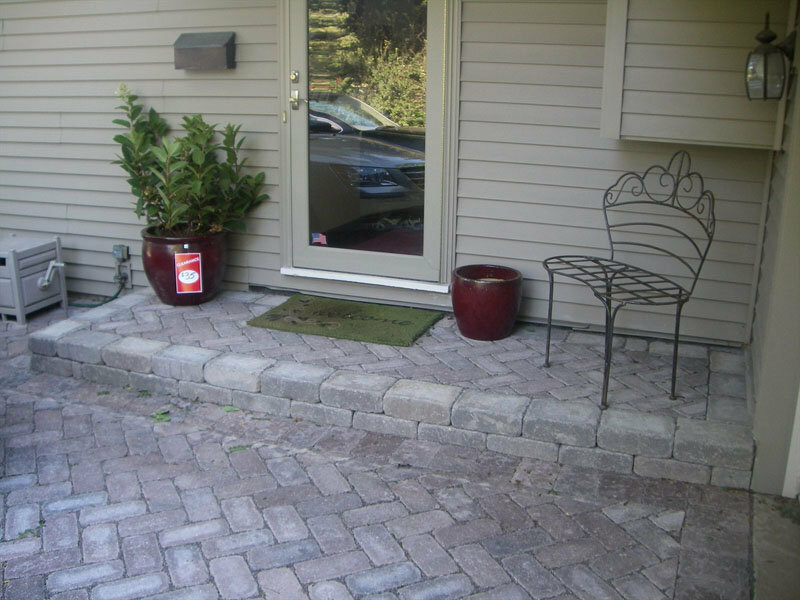 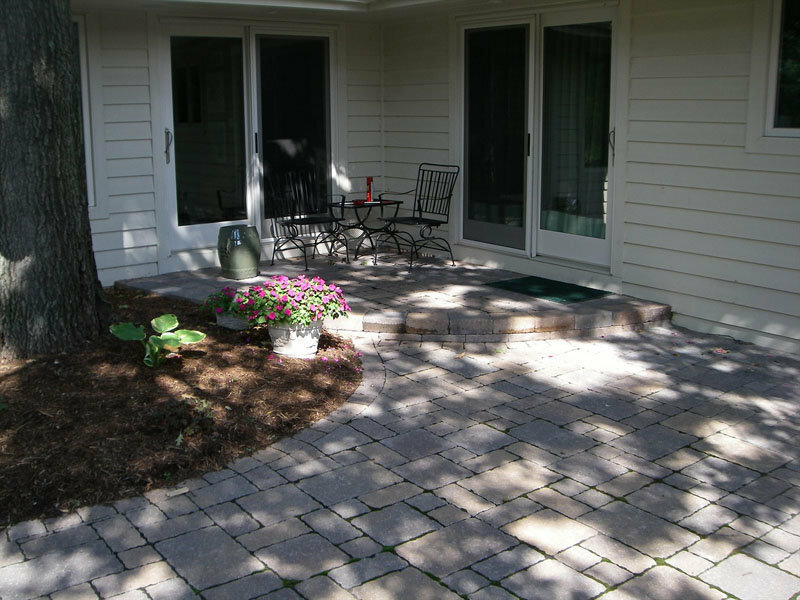 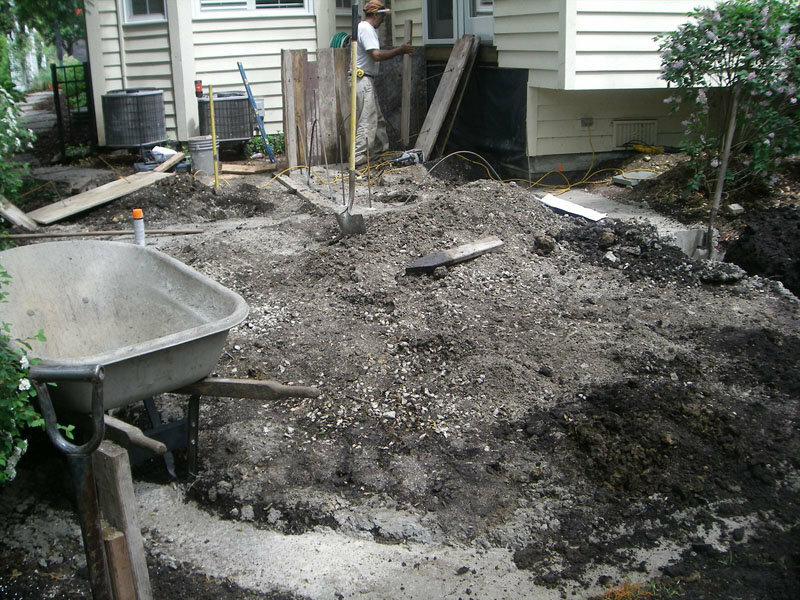 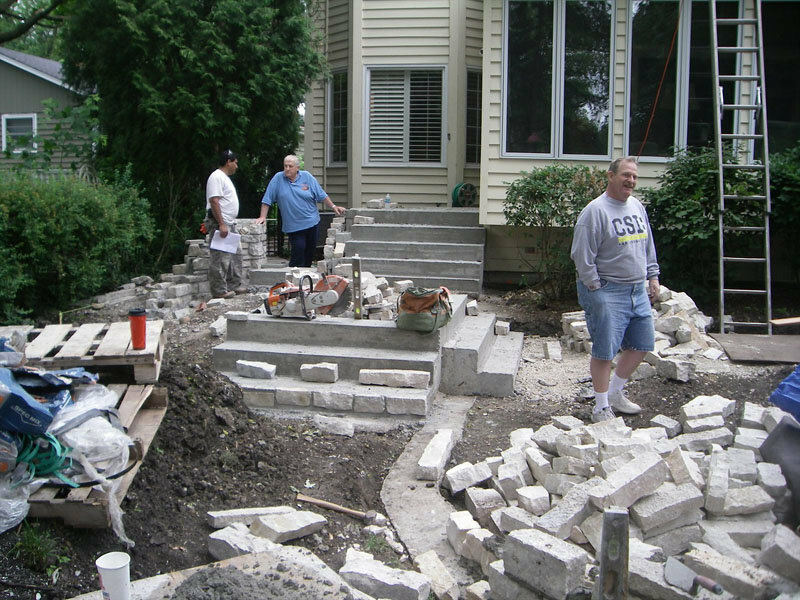 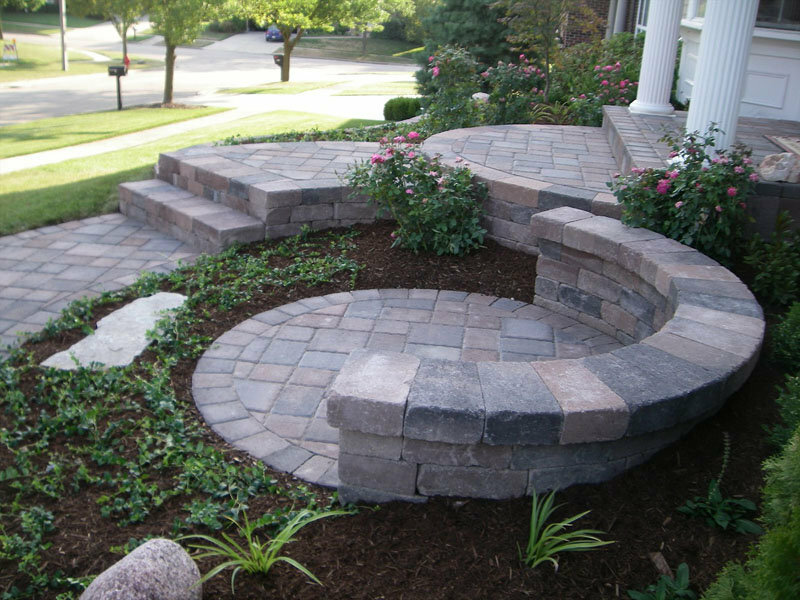 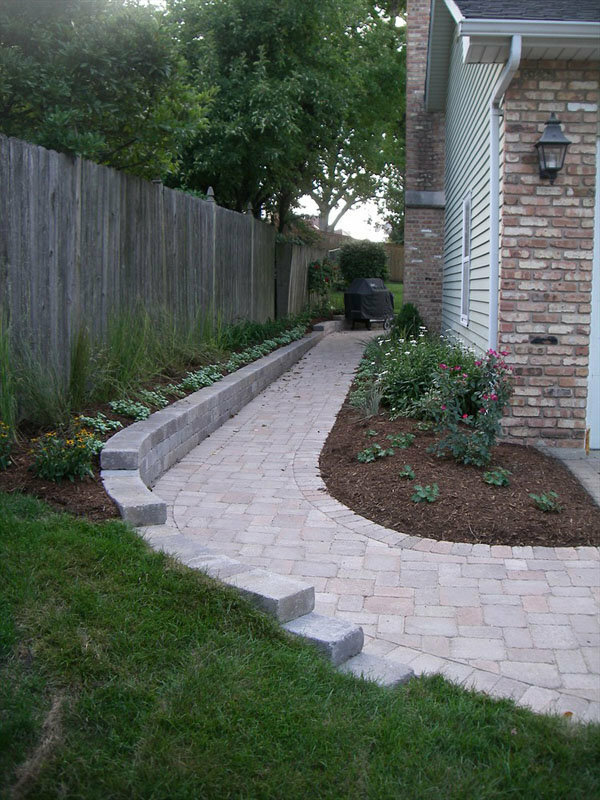 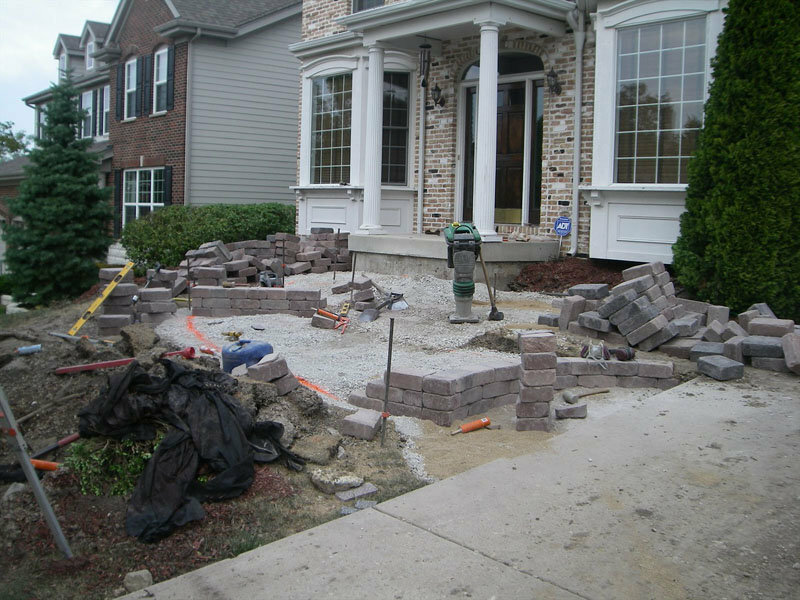 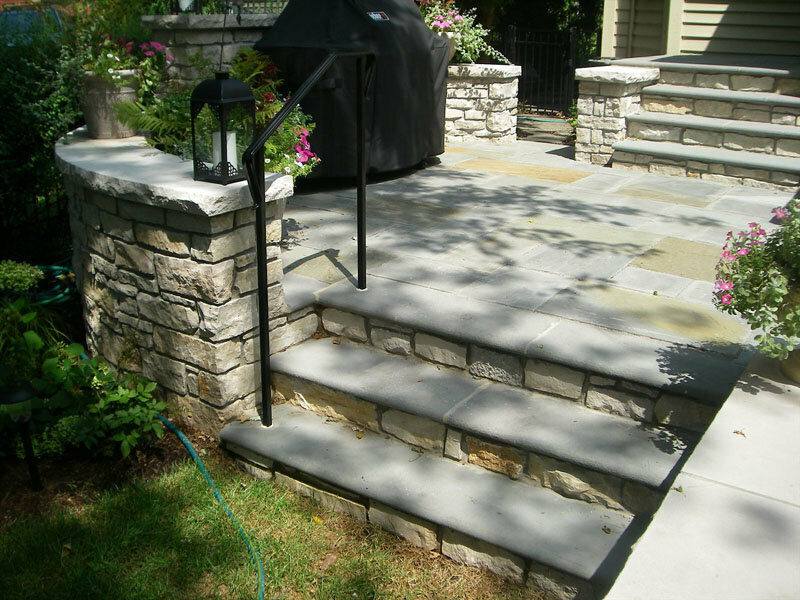 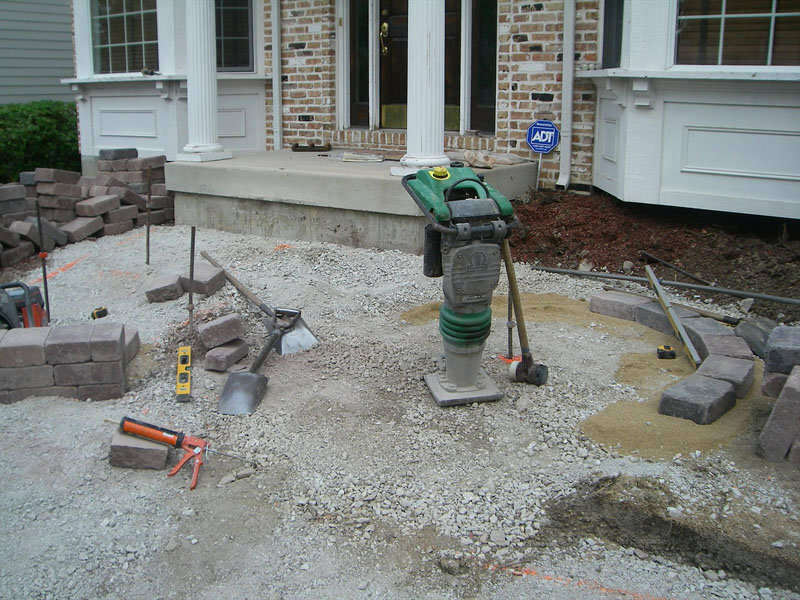 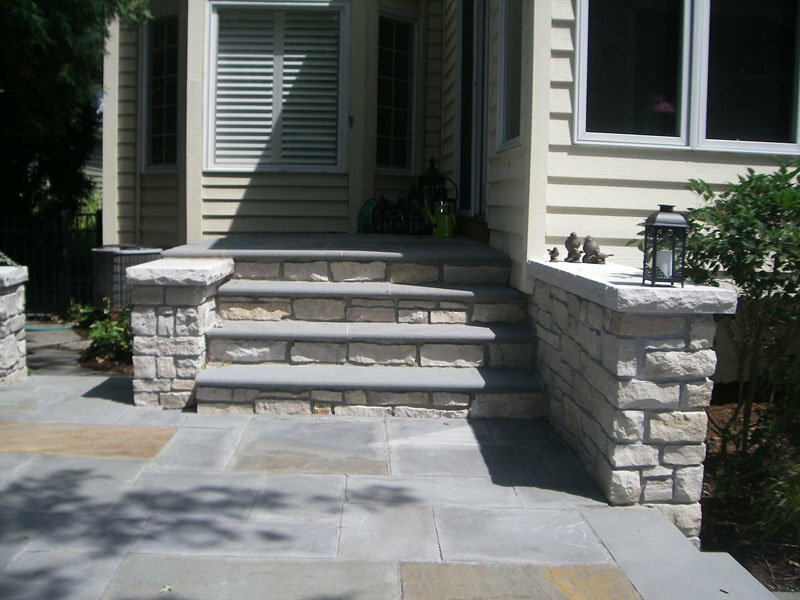 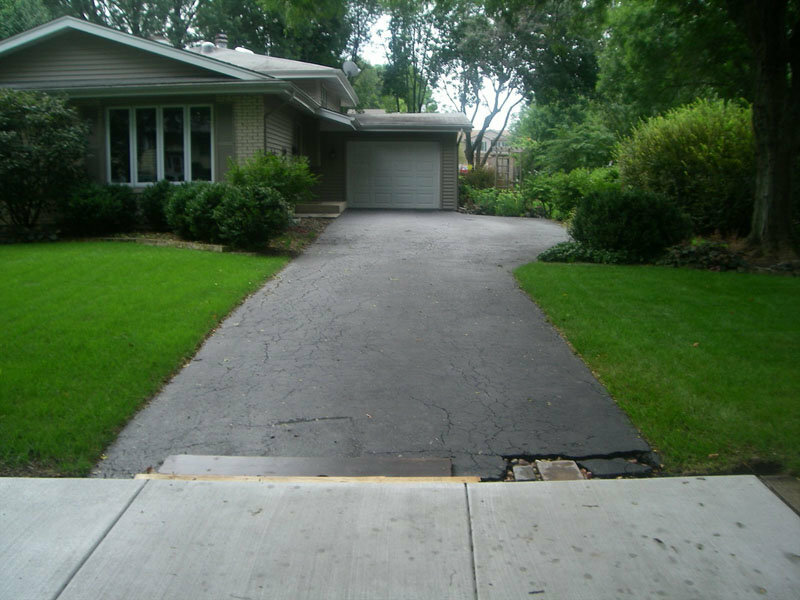 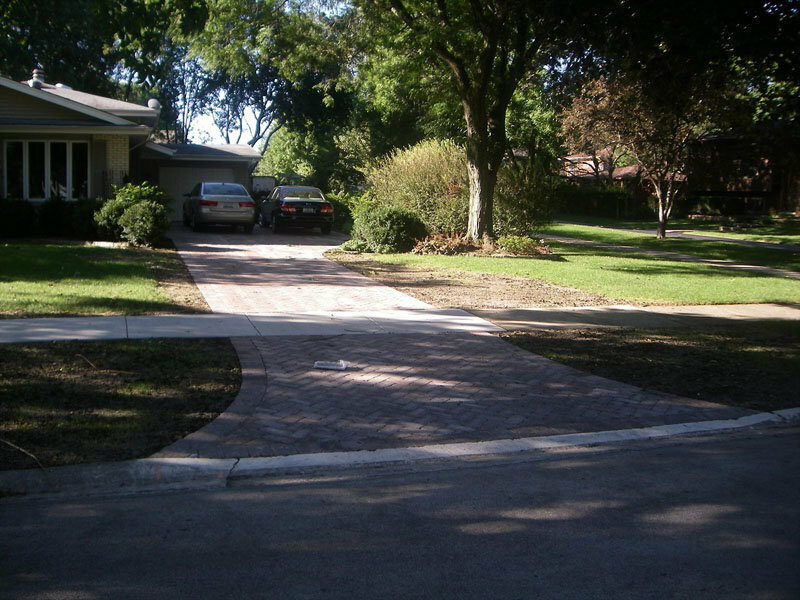 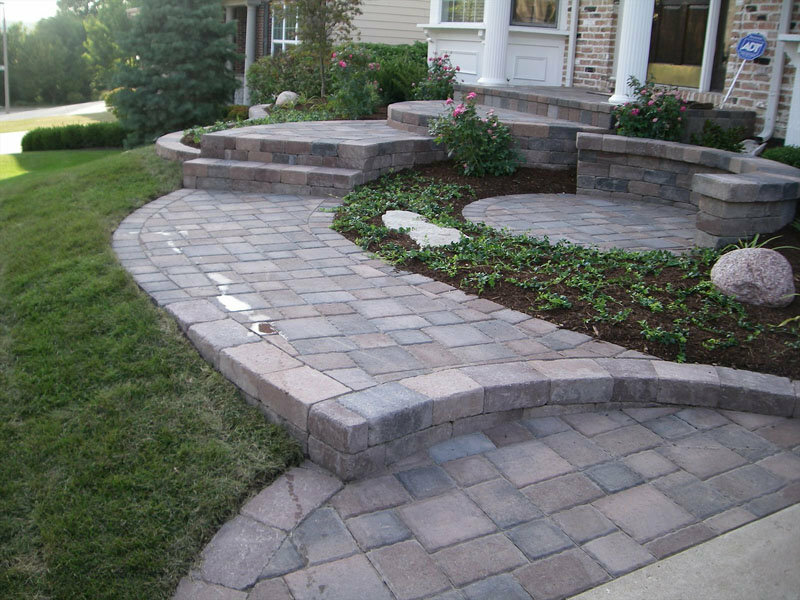 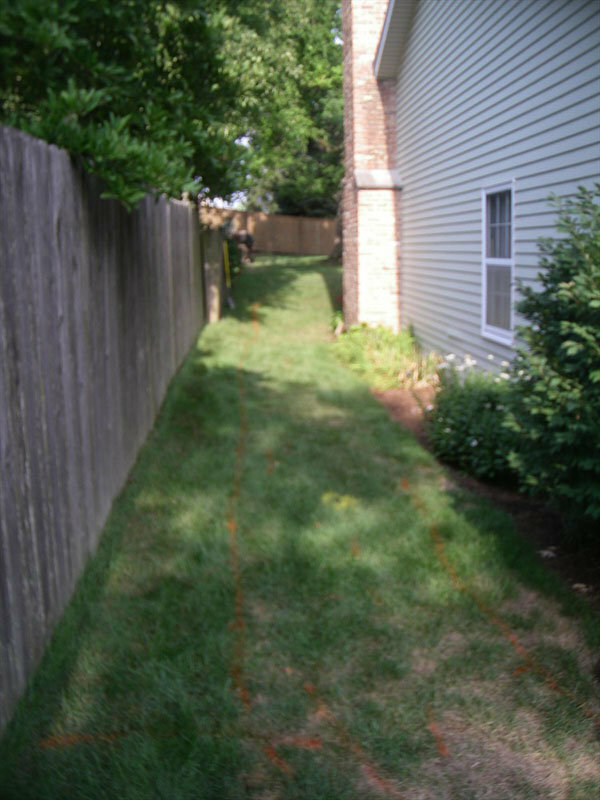 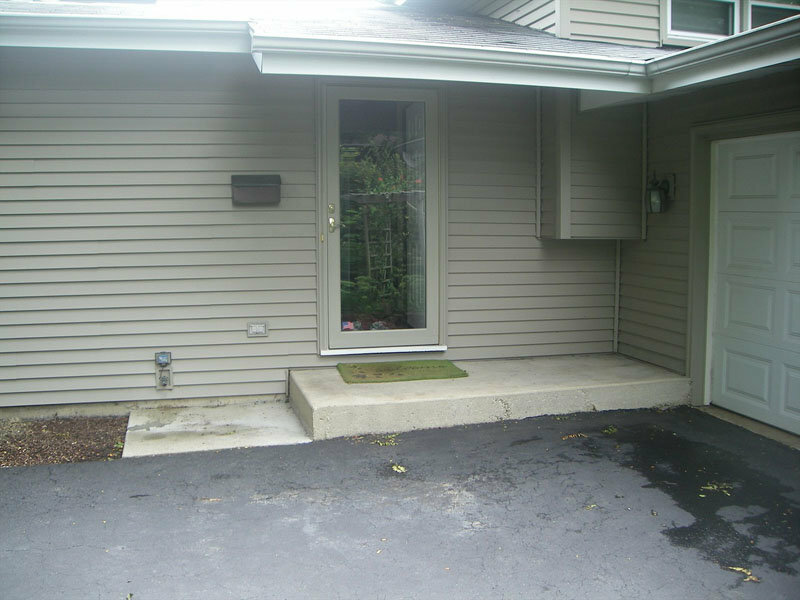 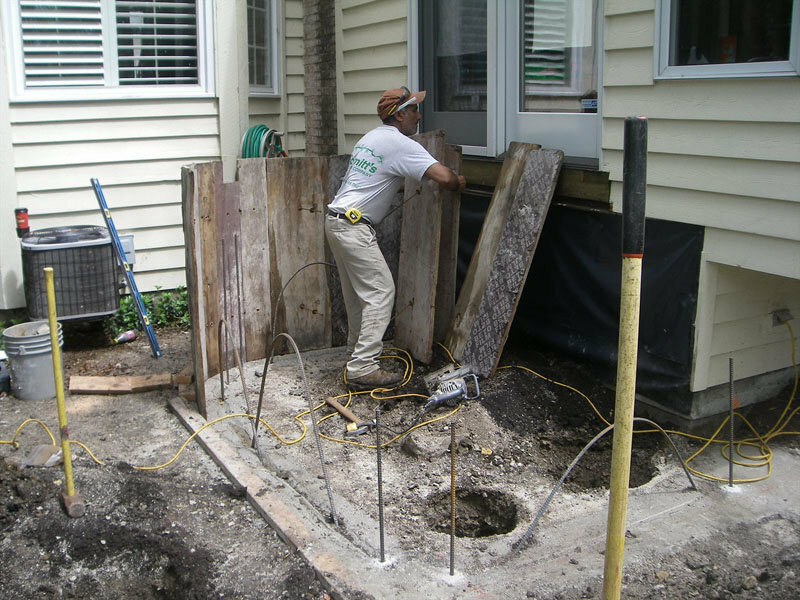 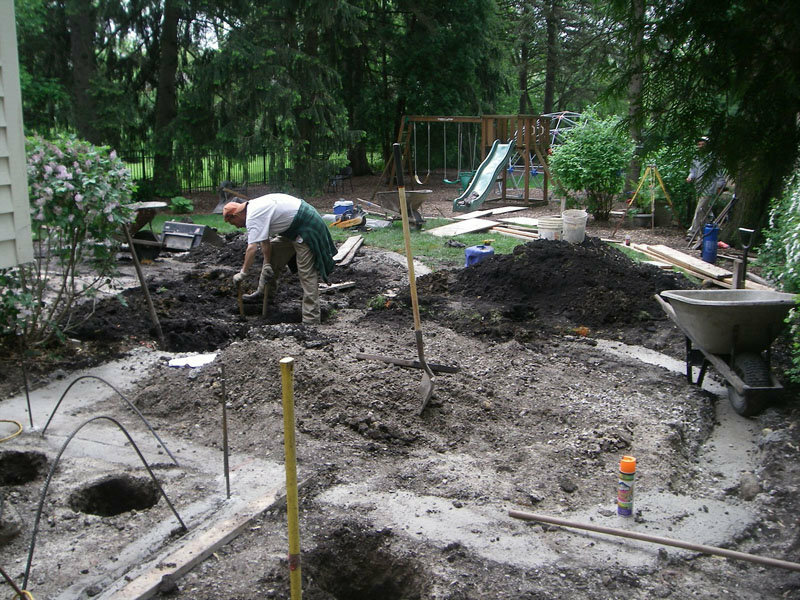 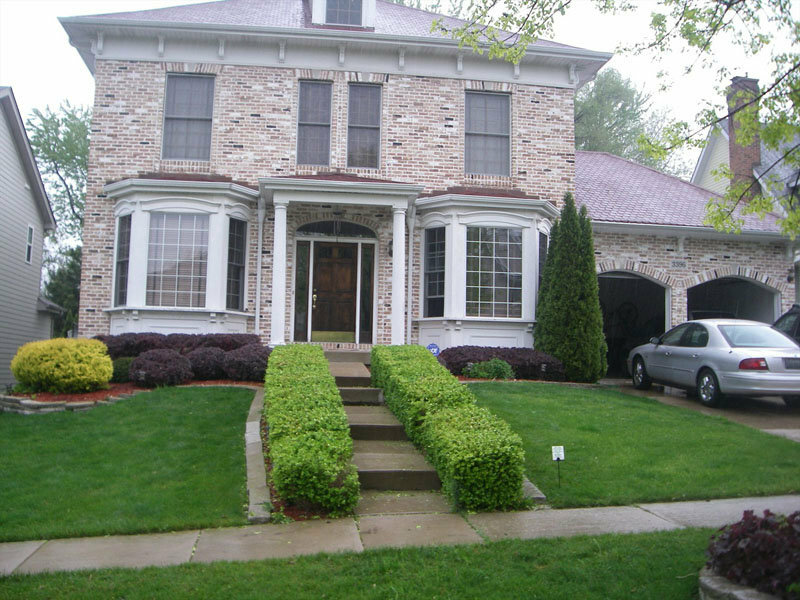 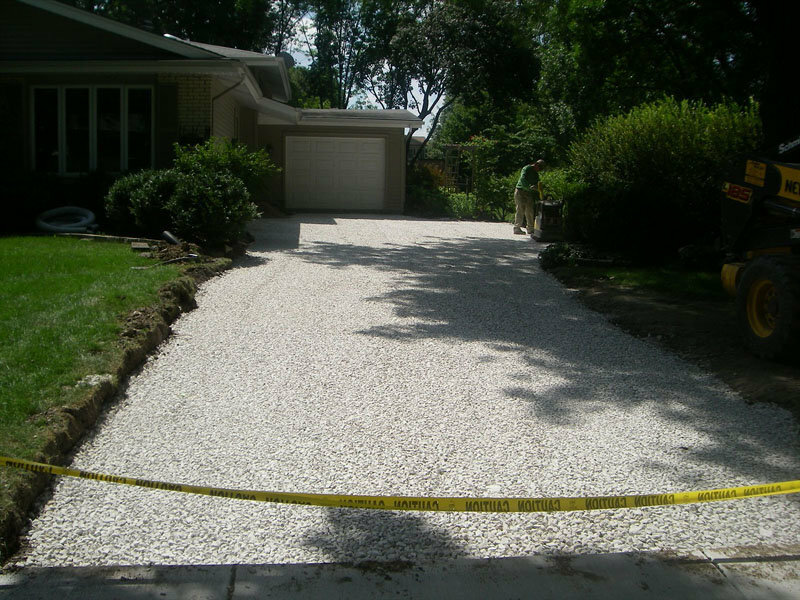 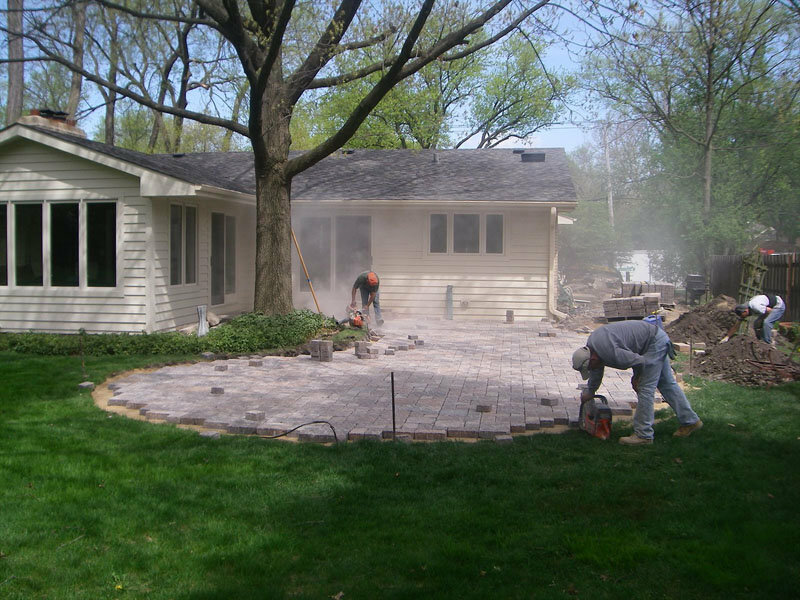 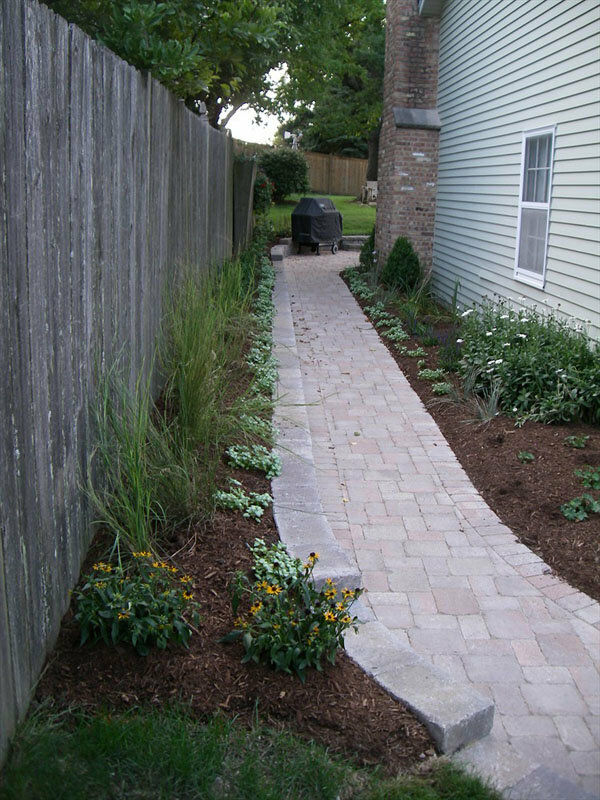 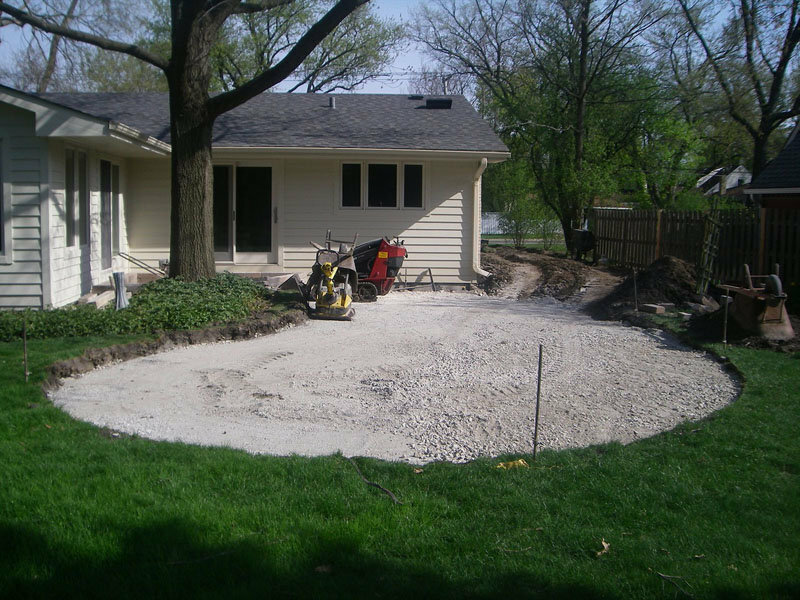 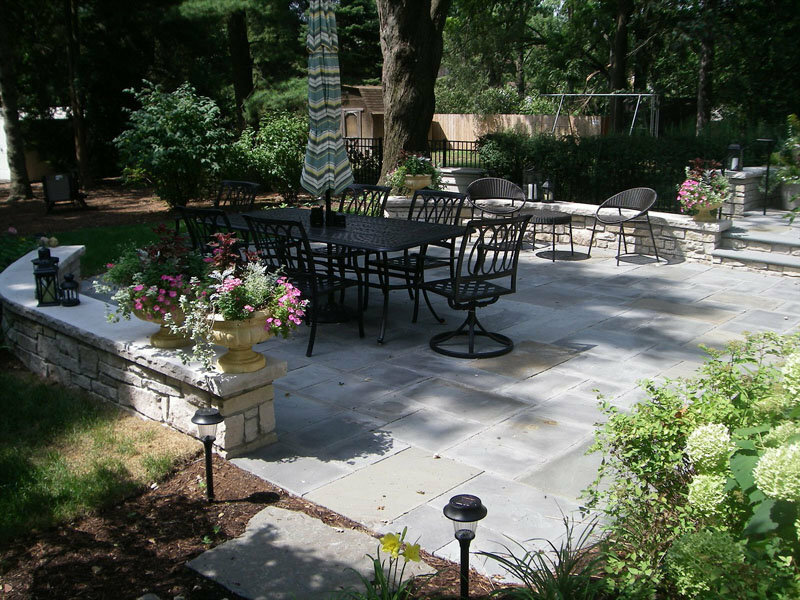 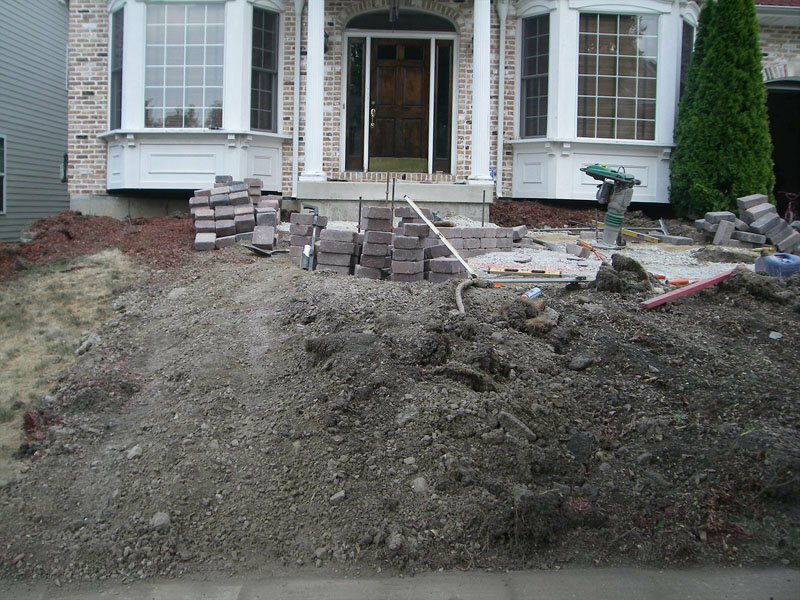 Over the years, we’ve helped our our customers in Wheaton, Glen Ellyn, North Aurora, and surrounding suburbs refresh failing hardscapes and refresh overgrown, unmanageable and neglected landscaping.